 BREAKING NEWS: my new 2019 price list is already online ! All PADI courses from OWD to DM plus many different specialties ! ATTENTION: Dive operations suspended from 5 December 2018 until 15 January 2019 ! PADI stands for ‘Professional Association of Diving Instructors’, the world’s largest scuba training and certification agency. With more than 40 years of experience, 135.000 dive stores and resorts worldwide provide you with PADI course materials and services and thus with the opportunity to enjoy scuba adventures wherever you travel. 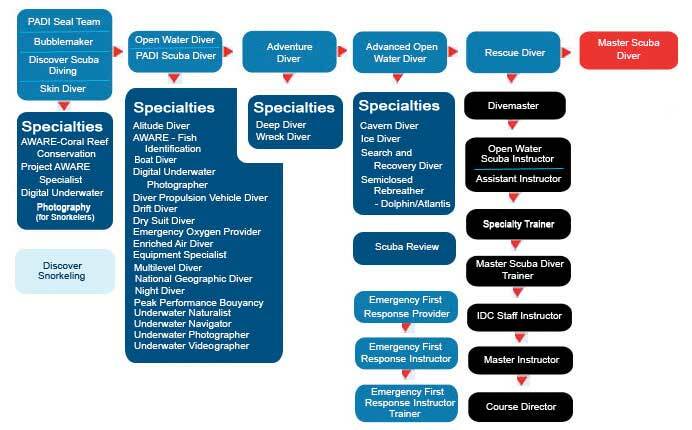 PADI certifications are recognized worldwide. As of today, nearly 20 millions certifications have been issued and we see an average annual growth of about another million. I will also ask you to sign the mandatory ‘Liability Release and Assumption of Risks’ and a ‘Statement of Understanding of Safe Diving Practices’. In case you can not complete a PADI course somewhere else due to time or other restrictions, your PADI Instructor can refer you to me. I am also open for cooperation with other PADI dive centers, so you can e.g. complete the theory and pool part (‘confined water training’) of your Open Water Course in your home country and continue with the open water dives here in Bali’s pleasantly warm waters. E-mail me for details ! Copyright 2012 by Tauchen In Bali. All rights reserved. Design by Bali Web Design.